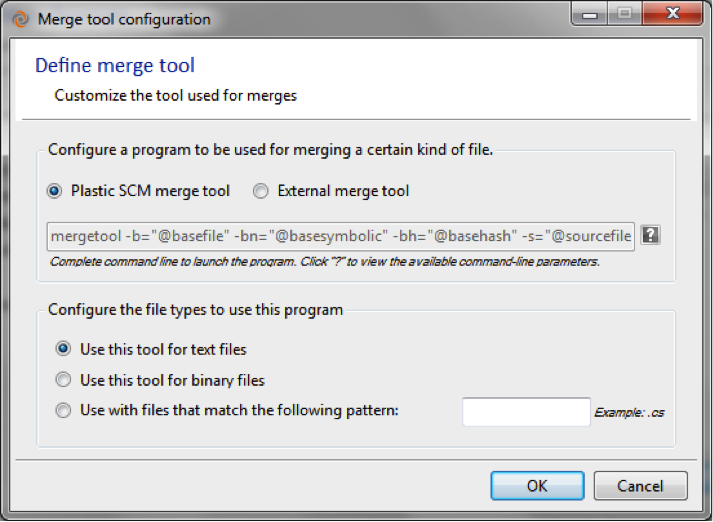 Plastic SCM blog: Plastic SCM 4.1.10.388 Release is out!! 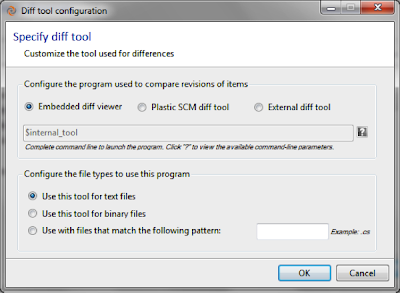 Plastic SCM 4.1.10.388 Release is out!! We're also giving Plastic SCM releases a code name, and our build master chooses a new city every week or so. The one for this week is sort of movie inspired: Plastic SCM 4.1.10.388 is also known as Casablanca. Download the latest version of Plastic SCM at here. If you want to check what's new there, don't forget to take a look at the release notes. Only relevant labels are shown. Revisions and merges from revisions to other changesets. Availability to view all merges related to the history of the current file. As usual, we try to solve as many user requests as possible, so here it comes a suggestion from user voice. Word: if the user closes the window, the preferences are saved. Excel and PowerPoint: the preferences are only saved if the action is done with the ribbon button. Microsoft Office 2007: It works for Word, Excel and PowerPoint. Microsoft Office 2010: It works for Word and Excel. PowerPoint 2010 add-in is no longer installed. Now the merge and the differences tool can be configured for a specific pattern instead of only for an extension. On “Pending Changes” view, the merge was shown multiples times, while it was in progress. Fixed! UTF8 is the enconding designed for Plastic SCM team to make the differences and merges. The issue was detected when a file had a different UTF8 enconding, then the first byte was not process properly. Fixed! Diffs on Xlinks were calculated incorrectly when the differences was pointing to a different repository. It was always trying to solve the differences locally on the same server. Fixed! We hope you enjoy our new release! !